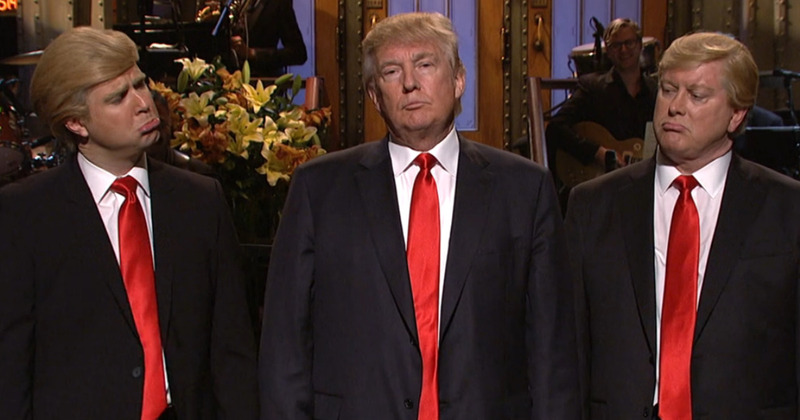 The argument that SNL has never been funny, I contend, is a product of unreasonable expectations. The show doesn’t proclaim to be consistent or even reliable. The live format inherently generates up and down weeks, high and low moments, strong and weak sketches. What makes SNL impressive is the frequency with which it succeeds at being funny despite the difficult production restrictions baked into it — tight schedule, collaborative workflow, competing motivations, high-pressure environment, no do-overs. But every once in a while, I have to doff my cap to people who have written SNL off, and admit that for all of its highs, SNL is also capable of great lows. Last night’s episode represents the show’s nadir in the last five years, if not longer. And it’s on me, and anyone who watched, for expecting anything different.